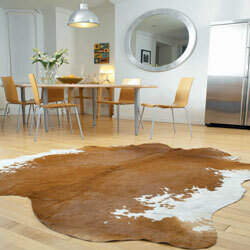 Animal hide rugs are as popular as ever, they offer natural comfort and warmth whilst looking fantastic. 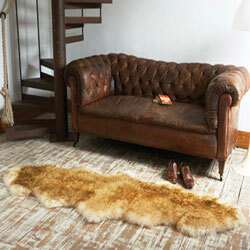 We stock a vast range from sheepskins to designer patchwork leather rugs. 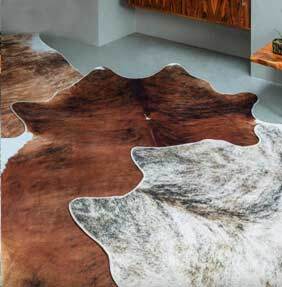 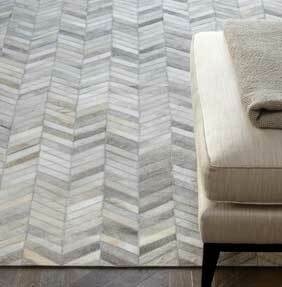 Many of our Hide rugs are made in many sizes as standard, most are also available in made to measure sizes and shapes. 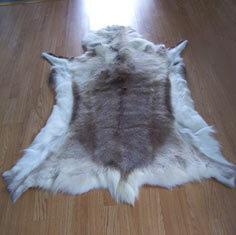 All our sheepskins are washable and come with full washing instructions. 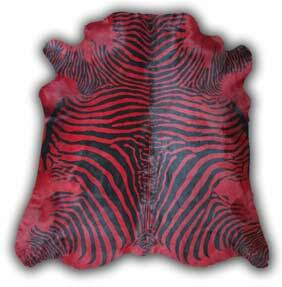 This category also includes Rodeo Leather rugs & Cowhides which we stock in 9 different designs including Zebra prints. 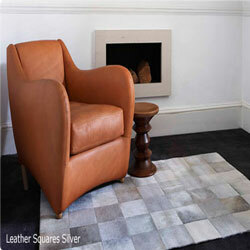 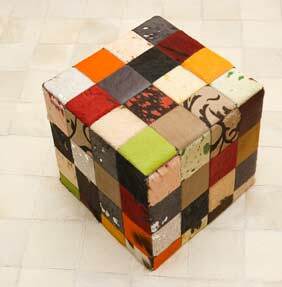 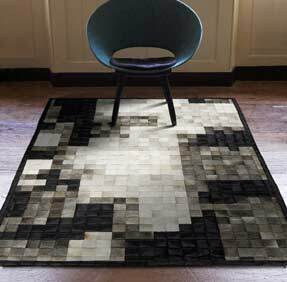 We have recently added a new range of Patchwork Leather rugs - this large range are all sewn by hand in Europe. 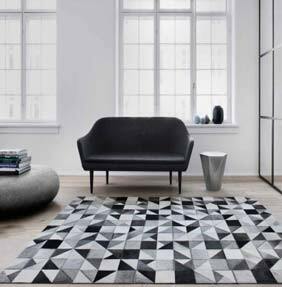 If a designer leather rug is on the shopping list then our Linie Design Leather rugs are worth checking out, these rugs offer the highest quality leather all sewn in stunning designs.